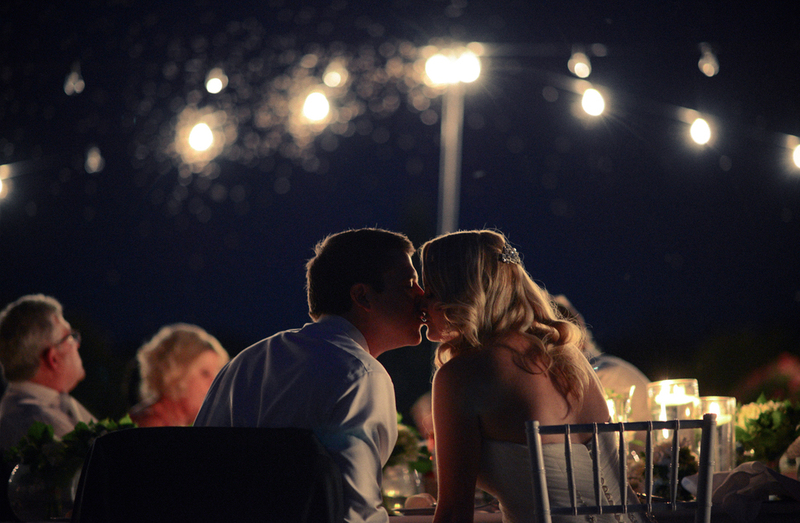 Aaron & Lizzie's wedding was a picture perfect intimate wedding located within the grounds of Hunter Valley Gardens. The amazing scenery complimented a beautiful setting to capturing a unique couple on their special day. The fun & laughter on this day really highlighted the romance between this very special couple and created an atmosphere of simplicity & elegance. Andrew & Caitlin's wedding at Como Hotel Sydney on Saturday. 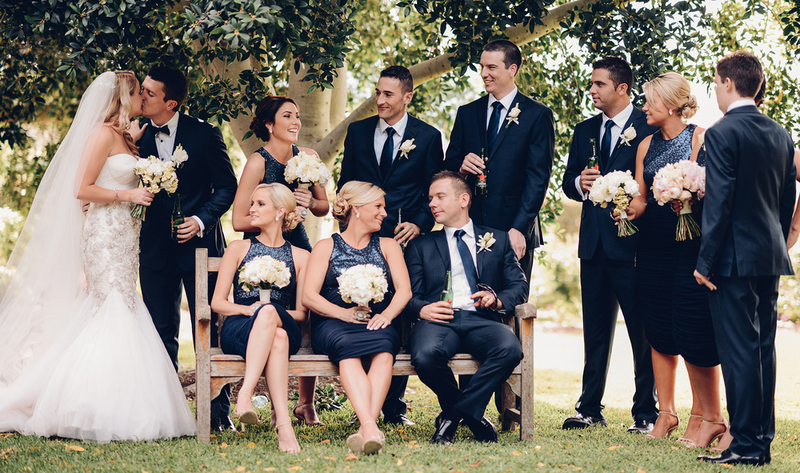 A simple, relaxed & elegant Bride & Groom with a fun loving bridal party, a truly wonderful combination to celebrate this happy occasion. Special Thanks for making us feel like part of the family. Caitlin, we really enjoyed making you laugh all the way. Andrew, you'd make a great assistant! We had a perfect setting at Centennial Park Sydney with Nguyen & Joseph capturing their special day! "Congratulations on your marriage and best wishes always!"